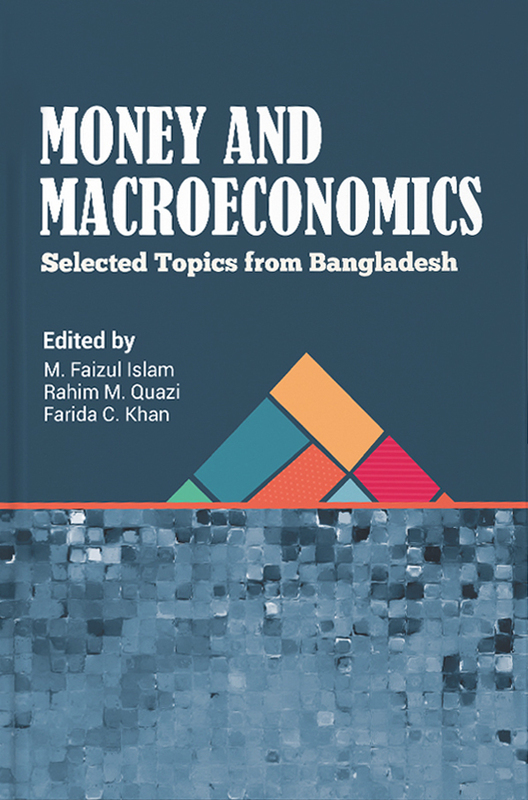 This volume on macroeconomic and monetary topics regarding Bangladesh are a collection from papers that were presented at the fourth BDI conference held at the University of California-Berkeley in February, 2013. 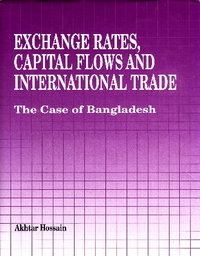 Most of the chapters are based on empirical analyses, using data over various time periods and applying many different econometric techniques. They address real sector issues such as growth, employment, saving, investment, trade and agriculture, as well as financial or monetary issues such as money supply, inflation, equity markets, and microfinance. The topics are of high significance today and each chapter concludes with policy recommendations. 1. 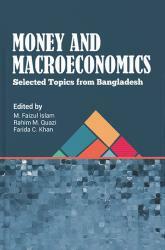 Money Growth, Relative Food Prices and Inflation in Bangladesh: An Empirical Investigation with Monthly Data, 1972M1-2011M8> Introduction / Monetary Shocks and Relative Prices / Monetary Policy in Bangladesh / Data / Empirical Relations among Money, Output, Exchange Rates and Prices / Policy Implications of Empirical Findings and Concluding Remarks. 2. 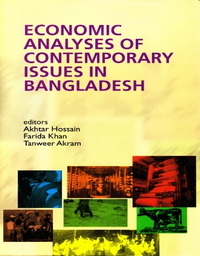 Modeling Inflation Behavior in Bangladesh: A Phillips Curve Approach> Introduction / Literature Review / Data Issues and Variable Definitions / Modeling Inflation Behavior and the Phillips Curve / Estimated Models and Analyses / Conclusions.